LOCKBOX WILL BE INSTALLED AT 2 PM DURING THE OPEN HOUSE. Sunny and light filled two level house. 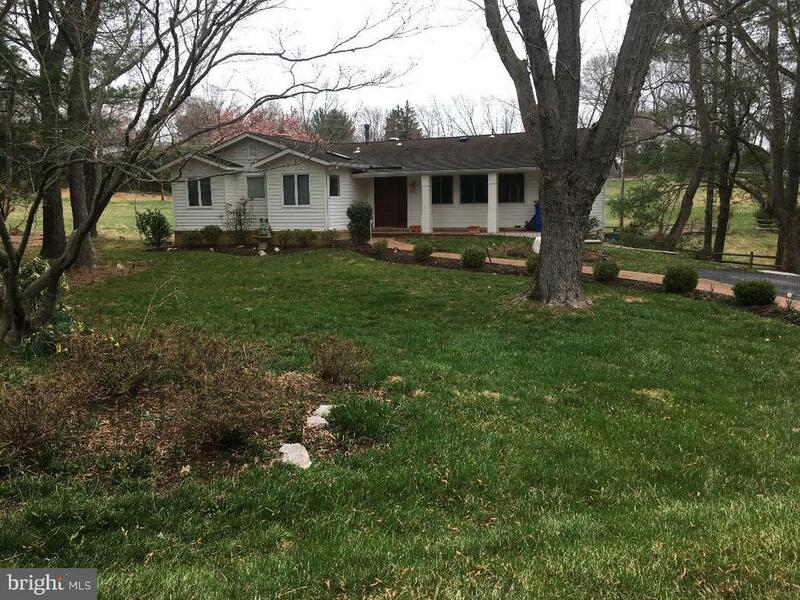 It is located in a secluded residential area; but nearby Cabin John, Potomac Village and Montgomery Mall Shopping Centers; as well as to Rte.270, I-495 and other major roads such as River Rd, Macarthur Blvd. and Canal Rd. toward Bethesda and Washington, D.C.. Winston Churchill cluster and many private schools. It was built in 1967, enlarged and renovated in 1991 and other improvements 2004/2014. Renovated Kitchen with granite counter tops. Three renovated full bathrooms. MBath with tub withwhirlpool, separate shower with sauna, bidet, toilet and 2 vanities. MBr with walk-in closet. Liv.rm. and Din.rm with cathedral ceilings and sliding door to balcony. In lower level, large family room with fireplace and french doors to patio. Den/office/exercise room. Large workshop with shelves. Laundry room. In-Law Suite with 2 bedrooms and separate sitting room with phone lines and computer outlets...doors to patio and family room. Large windows and hardwood floors on both levels. Extra storage. Four car driveway. Roof 2006. Air conditioning and heating units 2012. Huge $10, 000 shed. OPEN HOUSE: Saturday, April 13 from 2pmto 5pm, and Sunday, April 14 from 1 pm to 4 pm.